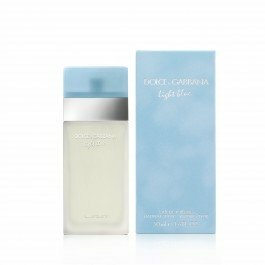 Released by the design house of Dolce and Gabbana in 2001, Light Blue is classified as a floral scent. This feminine fragrance has a mix of: rose, apple, musk and jasmine. It is suggested for casual wear.